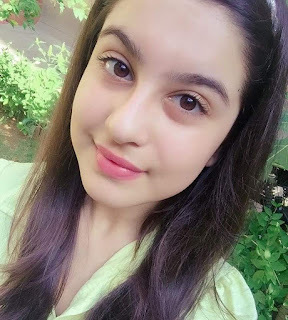 Tunisha Sharma is an Indian actress who came to the limelight with Colors' popular show, Chakravartin Ashoka Samrat in which she played role of Ahankara. She make her Bollywood Debut in Fitoor movie in Which she played the role of Young Katrina Kaif. 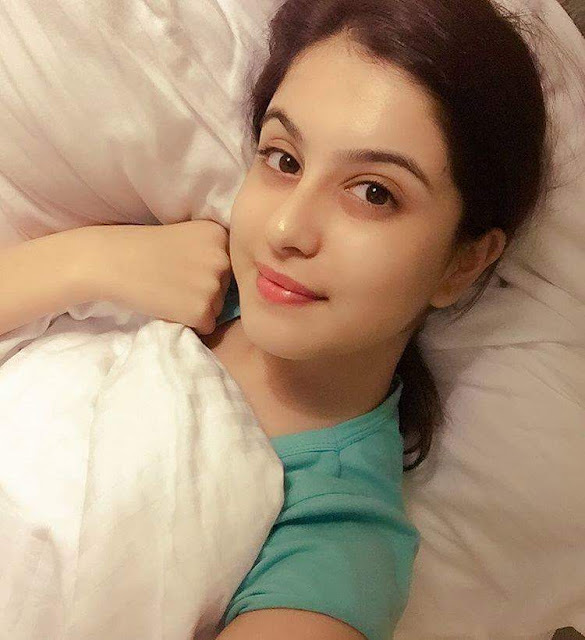 She also played the role of Chand Knwar in Maharana Pratap on Sony TV. 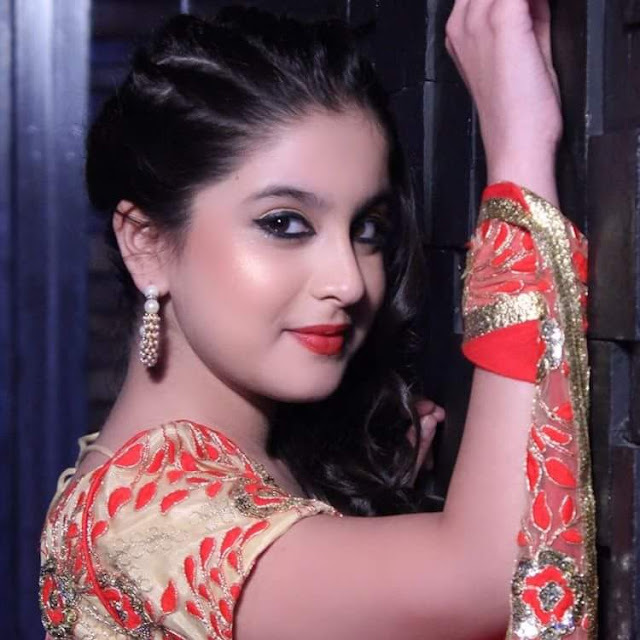 Now she will selected for the role of young radha in Zee Tv's Upcoming Serial Radha Krishna-Ek Aalokik Prem Gaatha as Young Radha .